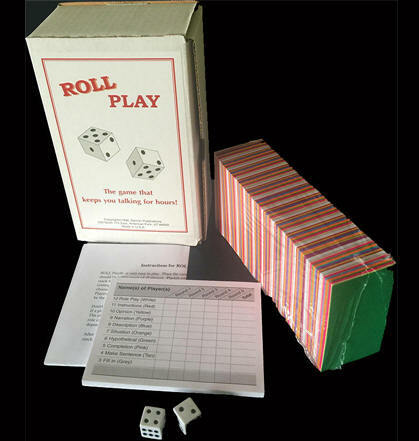 Roll Play is designed to give students maximum speaking time. It consists of 800 different topics on colored cards. To play the game, students simply roll the dice and select a card based on the number rolled. The higher the number on the dice, the more difficult the speaking task. If students roll doubles, they role play a situation with a partner. The speaking tasks on the cards are categorized as follows from easiest to most difficult. 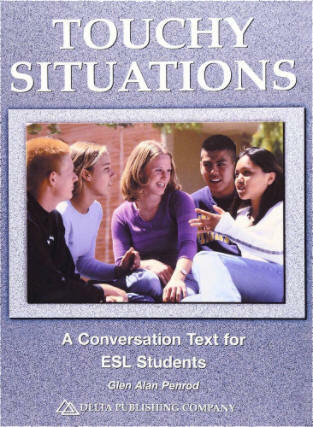 Touchy Situations is very teacher-friendly and easy to use. Lesson formats include information gap, role play, and group discussion. The book's wide range of challenging material keeps students interested and motivated to use the language for realistic communication. Encouraging Words can be used in a variety of ways to provide students with both structured and free conversation practice. 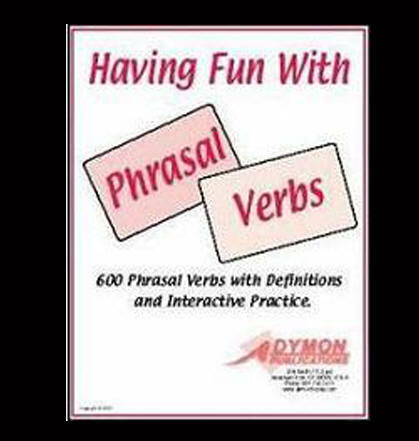 be used individually as flash cards or with other cards to produce phrases and sentences. 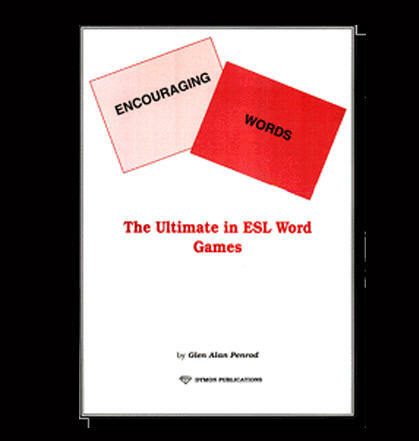 Encouraging Words comes complete with a handbook of suggested activities, a set of sentence-starting phrases, and individual word cards. Nown cards include both singular and plural forms for count nouns, and verb cards include all forms of verb. A "verb window" is provided to highlight the particular forms of the verb and cover up the others. A great way to teach children reading skills. This book uses word families, rhythm and repetition to tell a fun story with an interesting twist. Teachers, parents, and kids love its unique combination of simple words and sounds, which captivates their interest as the tale unfolds. 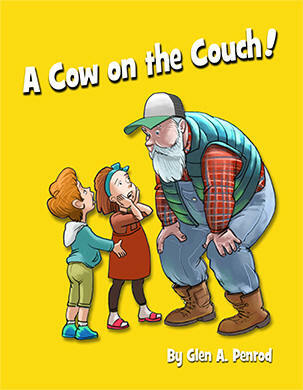 In the story, two children try to tell Mr. Brown about a strange situation in the living room. He doesn't believe them at first, but later discovers that they're telling the truth--much to his surprise. Children will enjoy reading the easy words and looking at the beautiful pictures and will ask to read this book again and again. 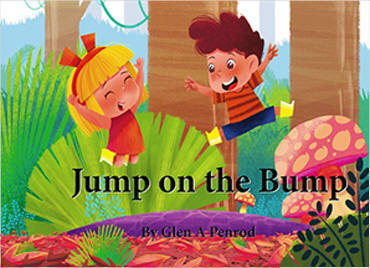 "Jump on the Bump" is one in a series of picture books for young children. It focuses on a specific set of sounds and letter combinations while telling a funny story. In the book, two children find a new way to play in the forest, but to their surprise, the object of their amusement turns out to be something much bigger and meaner looking. Young readers will love the colorful pictures as they read to find out how the two kids deal with a difficult. 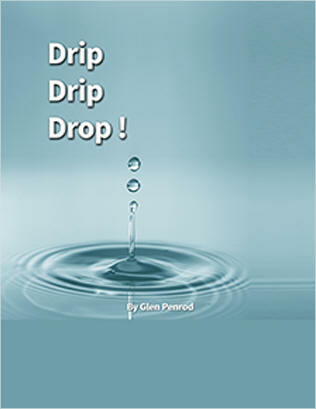 This book gives children a fun way to read and practice word and letter recognition. Its rhyme patterns help kids learn common sound-letter associations in word families. The story leads up to a surprise ending, keeping students' interest until the very end. Children will want to read it again and again.